The first part of oil pulling, is toughest part for you to do, mentally speaking. Convince your mind to try this technique and swish oil in your mouth for 10 to 20 minutes. Of course, the longer you swish the oil, the better the results you will get. The rest of the know-how, is the proverbial “a piece of cake,” because all you do is get out that small, kitchen teaspoon from the utensils drawer and slowly pour your organic, pure oil of choice into your mouth. At this point, the slime factor may be telling your mind some pretty strange statements about spitting out this bizarre substance. Pay no heed to your initial reactions, because this is one of the best health decisions you can make for yourself and probably one of the easiest to do in your daily routine. Swishing triggers the enzymes and the enzymes wrench toxins out of your blood. Important: The oil cannot be swallowed because it becomes toxic matter. As the time in your mouth ticks forward on, the oil gets more diluted and white in color. If the oil remains the same color as you started the process with, you are not finished with your swishing job. When you complete with your 20 minutes of health glory, make sure to spit out those toxins in the trash can. Forget about spitting the goo in the sink or toilet because this will mess up your home’s plumbing system after a short amount of time by clogging up your pipes as the oil cools. Next, use plain water and give your mouth a gentle finger massage to clean any excess oil away. Make sure to wash your hands before and after this process to keep any unwanted germs or bacteria from entering your body from your hands.This is important because if you could to see one single drop of the liquid magnified 600 times under a microscope, you would see microbes in their first stage of development. These microbes are very powerful and are oldest form of life that ever started on earth. Your choice of oils is of a personal decision and taste factor is the vital. Most people use olive oil, coconut oil, sunflower or my favorite, sesame oil. I picked sesame oil because it reminds me of delicious Asian food. It has a somewhat stronger flavor and less slippery, which is a familiar food taste for most people. Sunflower oil has a milder taste if your prefer less flavor. Coconut oil is a familiar taste for many people. It has a cooler energy than sesame oil, so it’s helpful for people who are hot in their body all the time. Numerous people state that coconut oil is more intensely detoxifying. This may not be good for a very sick person. It is always sensible to be careful about detoxing and start gradually. It is recommended to buy organic, unrefined, cold pressed oils with the life force of the core essences in the oils still intact. Remember you are putting this oil in your mouth with the intention to detoxify and feel better. Use the best quality oil you can get. You deserve the best oil for your body to gain wellness. Purchase oils that do not contain chemical residues. If you have access to only refined oil, just start with sunflower or sesame oil and both of these will do the job quite perfectly. Oil pulling is very unique to each person. It is said that the most commonly used traditional oil is sesame. If you are okay with taste, you could start with that and move on from there. Sesame oil is more warming than other oils and is said to be more gently detoxifying than other oils that are “colder” energetically. Maybe you might try coconut oil to give you a mental vacay in the tropics. A thought that might help you come to the realization is that the people of the past took an inexpensive, pure organic oil that they made and that was readily available to them. By doing so, they saved their own lives, by clearing their bodies of toxins in a simply way. If a natural remedy is easy to do, it most likely works.The point is to choose an oil you know you already enjoy the taste of because this will be in your mouth swishing around for the goal of 20 minutes. Dr. Sarah Villafranco, an emergency physician who also practices and promotes oil pulling shows us the best formula for working the technique into our daily regime. Put the oil in your mouth. The oil is considered a fat that will add to the detox formula you are creating. It is important to take note of that the recommended oils to use are sunflower, sesame oil and olive oil. Most importantly to use cold pressed oil as a first choice. If this is not available use refined oil. Rinse your mouth out thoroughly with water. Give yourself a moment to adjust back to not swishing any oil liquid in your mouth. Your saliva glands will need a few minutes to readjust to not having to move and swish. 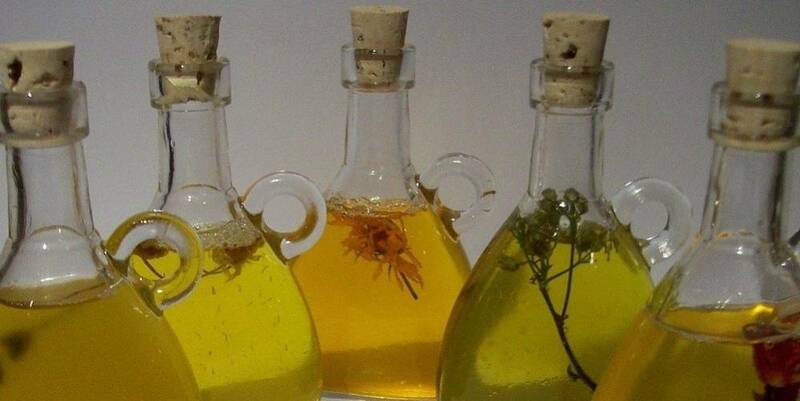 In Ayurvedic medicine, it is customarily recommended that certain oils will have different affects. You know your body the best, so you can decided which oil is the best to start with. Avoid all cheap quality oils that you would not even eat. Those include corn oil, canola oil, cottonseed oil and soy oil. Also, avoid flax seed oil because it can go rancid very fast. People will have different experience with each kind of oil. Try experimenting with different types of oils to see which one you feel the best with. You can also try oil pulling at different time of the day. You make like oil pulling for shorter duration or longer, and doing it more or less often. Begin by starting with 10 minutes as your first intention to get used to it. The limiting factor for a lot of people is how it feels in the mouth.The mixture is higher in thickness and syrupy than water texture or a common mouthwash, and has more essence as it shifts across the spaces in your teeth.The swishing is done before you eat your breakfast. If the need arises to do it more often because of a particle health issue, then it can be repeated up to three times a day. Make sure to always do this on an empty stomach. One of the most recognized doctors know for the amazing results of oil pulling is Dr. Karach, a Ukrainian physician who lectured about oil pulling as a “remarkable treatment” at a convention of the All Ukranische-Union of the Oncologists and Bacteriologists, a position of the Academy of Sciences of UDSSR.Oil pulling results were well proven for Dr. Karach. This was a passion for him that he had to spread to the world because it was confirmed by his own experience. He felt the curative powers with his own body. This remarkable doctor healed himself of a chronic blood disease that has troubled him for 15 years of his life span. In his own life, he even cure his acute arthritis by oil pulling in only 3 days. What does this mean to preserve the healthy microflora of the body? Why is that so important? Well, humans and good microflora make a wonderful and complex eco systems. This system is vitally important to keep balanced with in the body.This good microflora is in your intestinal system of your body and plays an important role in the development of the immune system. The normal intestinal microflora is responsible for resistance to the establishment by exogenous pathogenic microorganisms.Without this natural body balancing microflora, the usual pattern of human health will tend to lean towards being sick rather than being well because it is being bombarded by toxins. Through this system it is conceivable to restore the body’s individual cells, cell conglomerates such as lymph nodes and more complete tissues all at the same time.It is vital to understand that while the oil process is under way the body’s metabolism is intensified. This is a good process that keeps the body in motion with the process of detoxifying. The will lead to improved and over all wellness. 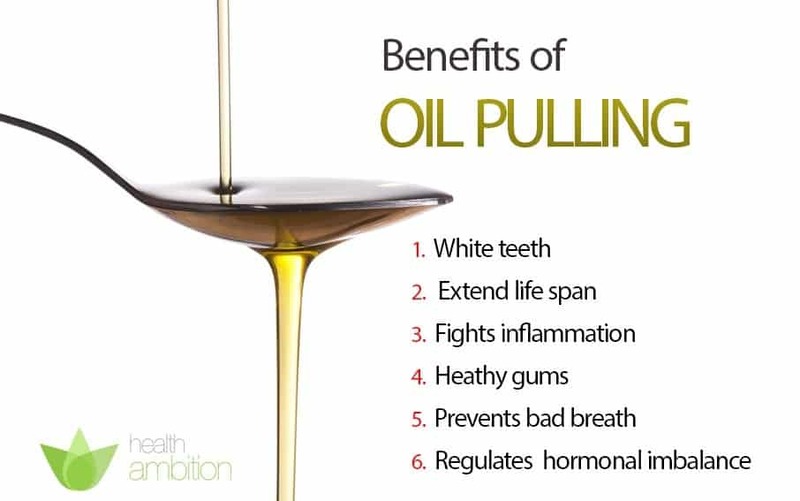 Some of the promises that oil pulling is supposed to do are very remarkable. From helping with the dazzling, white tooth smile to live saving and changing events. Dr. Karach believes that humans are only living half their life extent and could actually double their life span by simply doing oil pulling on a daily basis for 20 minutes a day. He believes that humans could live up to 150 years old. The support of Dr. Karach like-minded doctors comes from all over the world. are entirely removed from the body. The paybacks of Dr. Karach’s process is that oil therapy brings the body to balance in a homeostasis kind of way. This means that the tendency of the body system, especially the physiological formation, will maintain internal stability. One patient that Dr. Karach seen, who was completely bedridden from acute arthritis was helped in just 3 days with no apparent inflammation.In some people the results of this remedy incited brought bewilderment and uncertainty regarding the findings of Dr. Karach’s report. The best way to know if oil pulling therapy has success is to simply use one self at the best test subject. By doing so, will only prove its efficiency and authenticity.Oil pulling will by far, “knock your socks off” because such results will be achieved with this undeniably risk-free biological recovery practice.This simple method has been reported to treat all kinds of different diseases. Some cases even reported that they avoided having surgery. 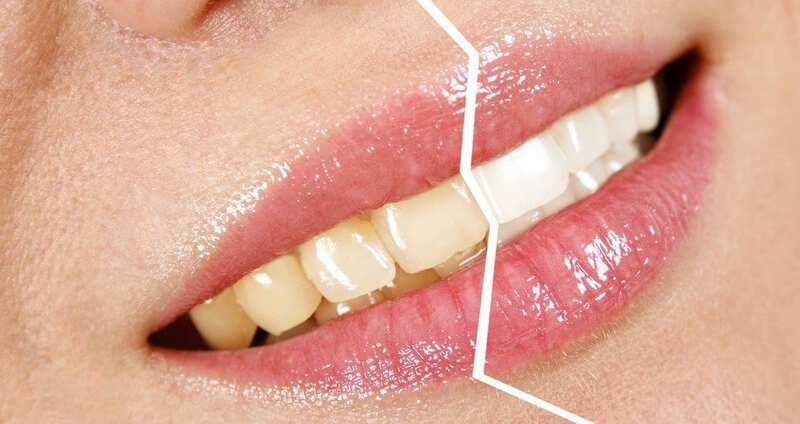 One of the most outstanding effects of the results of this process is the strengthening of loose teeth, the stopping of bleeding, sick gums and the beautiful, very noticeable whitening of the teeth. This is the most reported positive result from oil pulling. The end results of this unique therapy may make your feel astonishment or this can’t possibly be a real deal.All you have to do is walk to your kitchen in the morning and give it the ole’ one, two try. Test it on yourself to prove it success and soundness. It is most remarkable that these results can be accomplished with the completely harmless biological wellness modality.It has been tested on people with many different kinds of diseases, even saving people from having to have medical treatments. The most exciting part of oil pulling is it is so simple to do.